The folk-pop fundamental texture of Caroline Ferrante’s newly released EP ‘Sky’ is turning heads within the indy music scene as a rhythmically- revolutionary sensation of intricate compositions. The vocals maintain a sustainability throughout the tracks that surface a constant state of distinctiveness with hearty guitar portions embedded on each track. 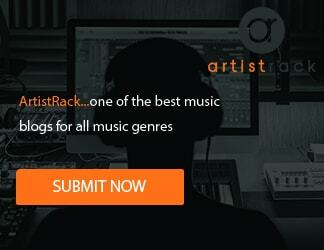 The songs are orchestrated in a progressive manner that support a talented songwriting structure of artistry that has a focal point resonating within the abstract reality of folk. The authenticity of Ferrante’s music holds an original position within the alternative realm with an image of positivity entrenched in the lyricism that is congruent with the instrumentation layered amongst the complicated provisions. The enmeshed quality of the music utilizes deliberate guitar play with relatable string execution that adds significant harmonies to the overall image of the EP itself. There is most certainly a country element on this EP that contains a diverse preference in the compositions to adhere to the needs of music enthusiasts desperately searching for something vivid and original. 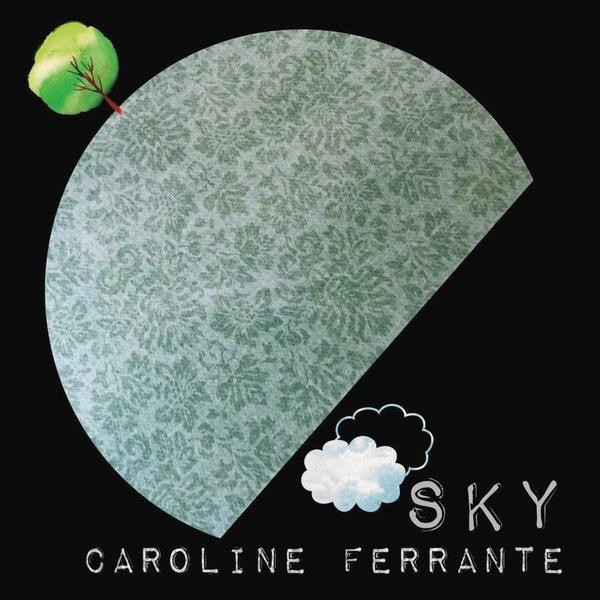 Caroline Ferrante is a top-notch songwriter and her newest EP ‘Sky’ is an A-la-carte sample of a captivating future LP release that will satisfy the comprehensive vision of this talented band. Caroline Ferrante studied theatre and opera at Northwestern University, but didn’t find her true voice as an artist until years later, when a few successful open mics gave her the courage to launch her career as an Americana-influenced indie artist. As she secured more and better gigs, her songwriting and singing began morphing from a Joni Mitchell vibe to one reflecting the gutsy blues she grew up hearing on the South Side of Chicago. Her musical influences coalesced in a powerful way, and she let her voice reflect that grit. As she became more confident, and learned that her audience responded to her authenticity, she let go of the rules from her opera days. She started to sing rough and real, tapping into the folk, gospel and blues influences of her childhood. On her new five track EP SKY, Caroline emerges as a multi-faceted indie pop artist, powerfully blending that edgy grit with raw emotion and vulnerability to emerge from a time of despair to defiant and joyful hope. One of the keys to Caroline creating a fresh, distinctive sound on SKY is her exciting collaboration with Austin Bello of the popular pop/punk band Forever the Sickest Kids, who co-wrote three songs and produced the project. Bello got in touch with the singer after hearing a demo recording she released called “Strand-ed”. Much to her surprise, he fell in love immediately with a rough recording of her intense, emotionally searing song “Better Angels,” which finds her addressing all at once dark family secrets, spiritual crises and her troubled relationship with her dying sister. Flowing right out of that first track are the playful and infectious, ukulele and whistle enhanced “Feels Like A Holiday” and the percussive pop/rocker “Great Big Beautiful World,” which includes inspiring imagery from annual camping trips she takes with her daughter around Lake Superior. These two songs find her, after periods of deep, perspective changing meditation, exploring what hope can still look like in a country and world rocked by divisiveness and despair. “It’s about finding hope, finding voice,” she says. The thematically similar, soulful and funky “Brighter Day” found a dynamic niche as a featured number in playwright Carol Lee Campbell’s “Goddess Diaries,” which ran at George Mason University in the fall of 2016. Keeping her grounded in the midst of an increasing whirlwind of live performance gigs is her longtime stint as artist in residency at DC’s famous Mansion on O Street, where she also records her popular Americana Radio Show podcast. Her show features frequent guest spots for some famous travelers through the colorful Georgetown artist haven. She has shared the stage there with Grammy and Academy Award winners like Paul Williams, Mark Bryan of Hootie & the Blowfish, Tom Constanten of the Grateful Dead and Eagles songwriter Jack Tempchin. Her powerful advocacy for women’s and domestic violence issues led her to create a passionate community called Songwriters Against Sexual Assault, which performs to raise money and awareness.